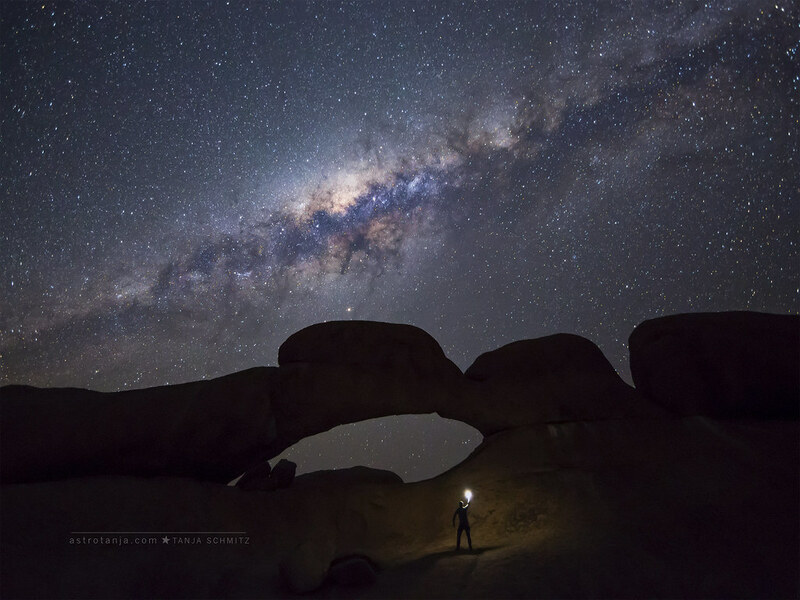 See the cosmos on display! 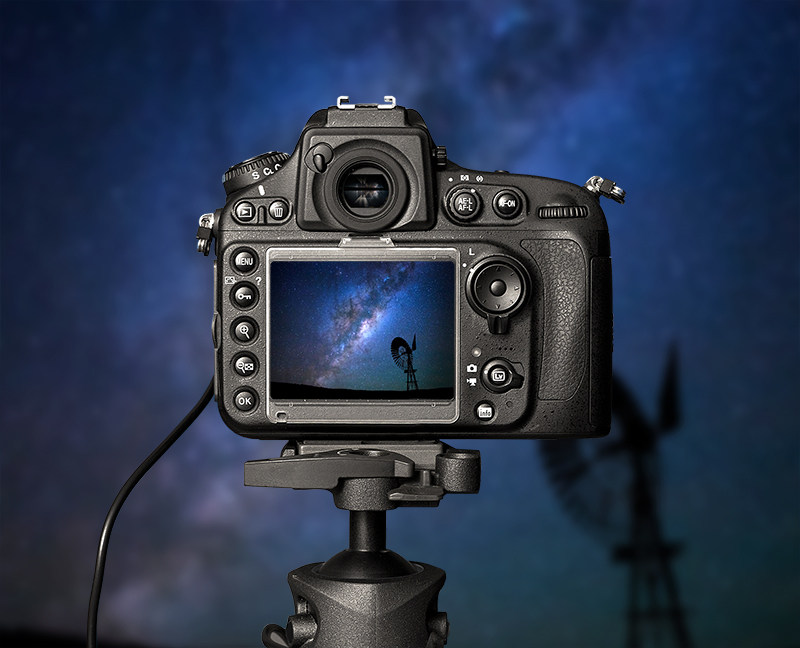 Learn the basics of astrophotography and how to capture the night sky using your DSLR camera. 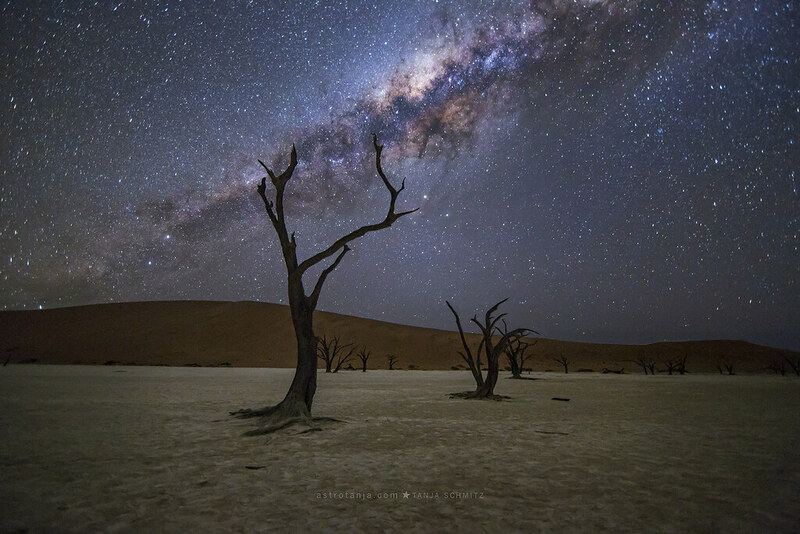 Learn how to capture the wonders of the cosmos on camera. Astronomical deep-sky telescopic images and wide field night-sky photographs taken and processed by Tanja and Cory are displayed and explained in detail. 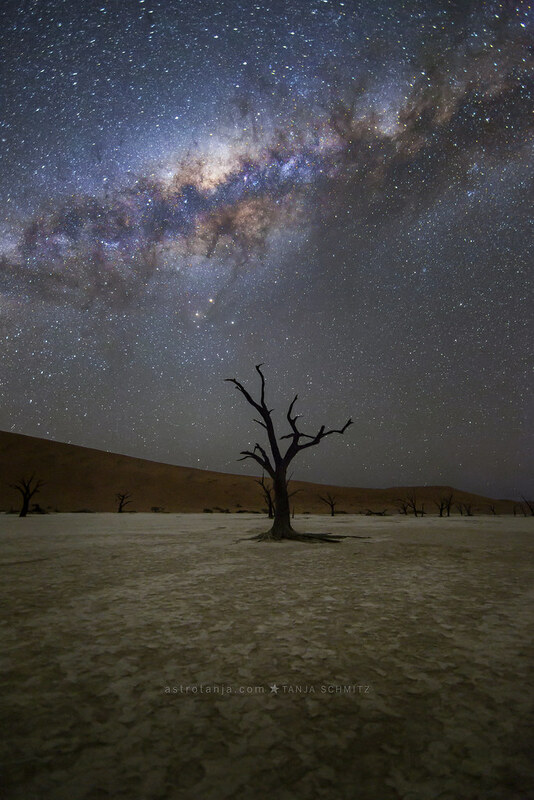 We discuss required and recommended equipment, lenses, camera settings, image composition, pre-processing and post-processing of night-sky photography in an open-forum style. 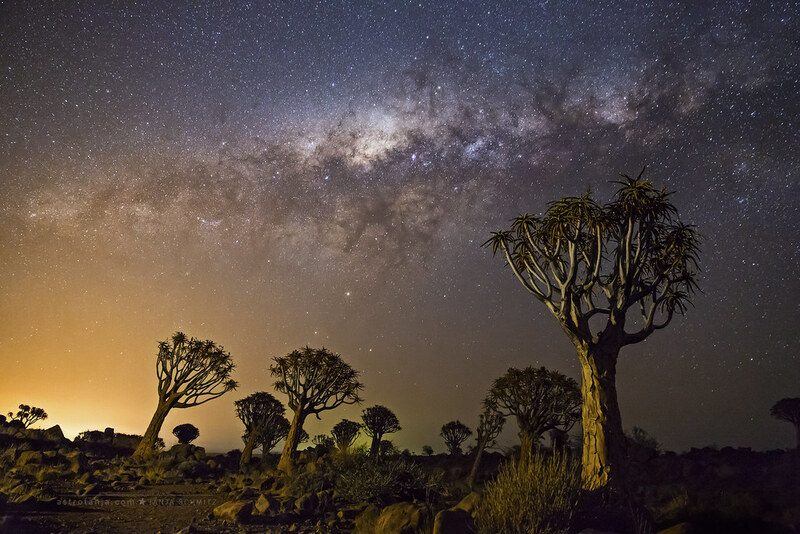 Deep-sky astronomical imaging basics and processing examples are explained in a way where the beginner to advanced photographer can understand and gain insight into the methods required to achieve success. 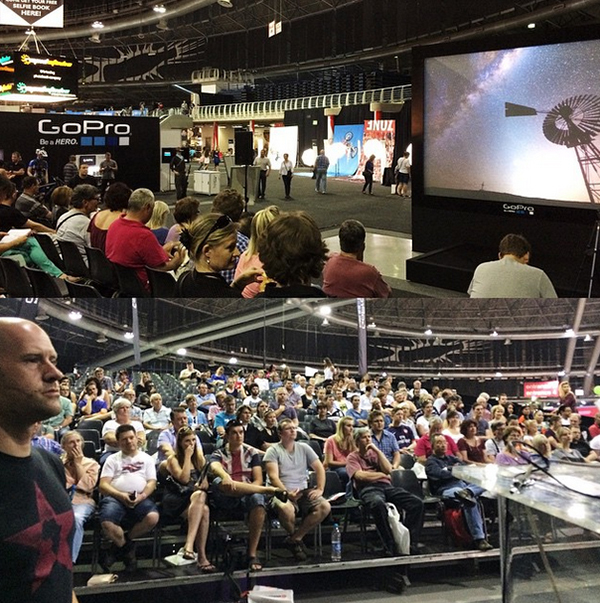 A narrated overview of the presentation on an introduction to DSLR night sky astrophotography given by myself and my husband Cory at the 2014 PhotoFilm Expo in Johannesburg, South Africa. 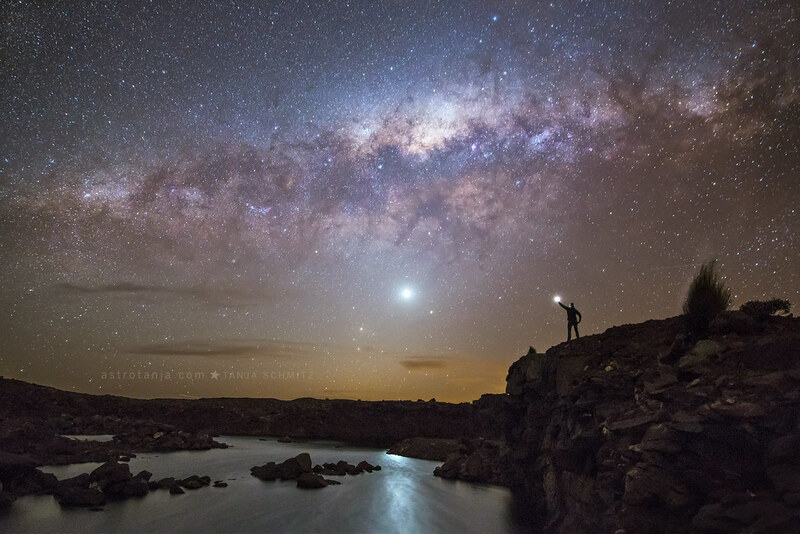 thank you and Cory so much for your Beginners Guide to DSLR Night Sky Photography! I have gone through it multiple times now and recently shot the night sky myself. It turned out alright, not great due to several mistakes I made but very encouraging nevertheless. I do have some questions, one concerning your camera (Canon 60Da) that was mentioned in the tutorial. Do you have an unedited RAW image from that camera posted somewhere to download and compare the noise at high ISO with? I had the impression for quite some time now that my particular sensor of my 60D (non astro version) is more noisy than other 60D sensors at high ISO. Second question would be how you prevent your lenses from fogging. Yesterday night I shot the night sky from a mountain for 3 hours at roughly 0-4 degrees Celsius and 2/3 of the images are a waste due to a fogged lens. 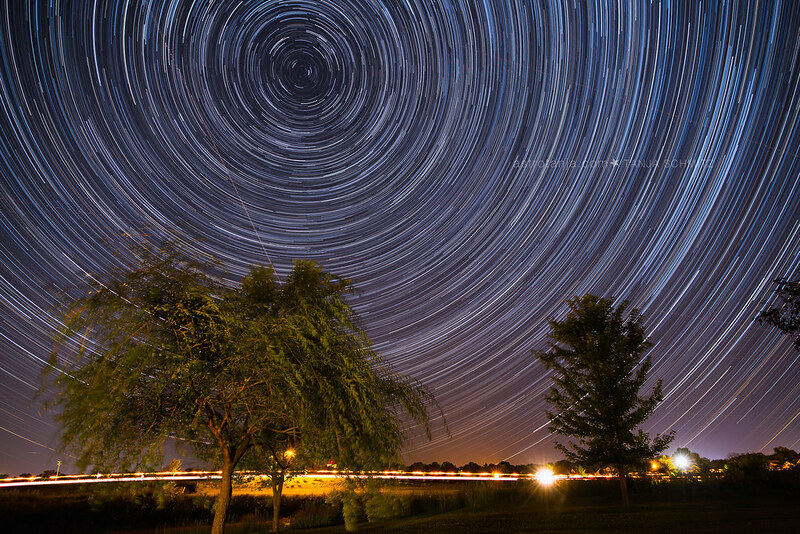 The usable 1/3 gave me a nice star trail image but it could have been more impressive with more images to stack. 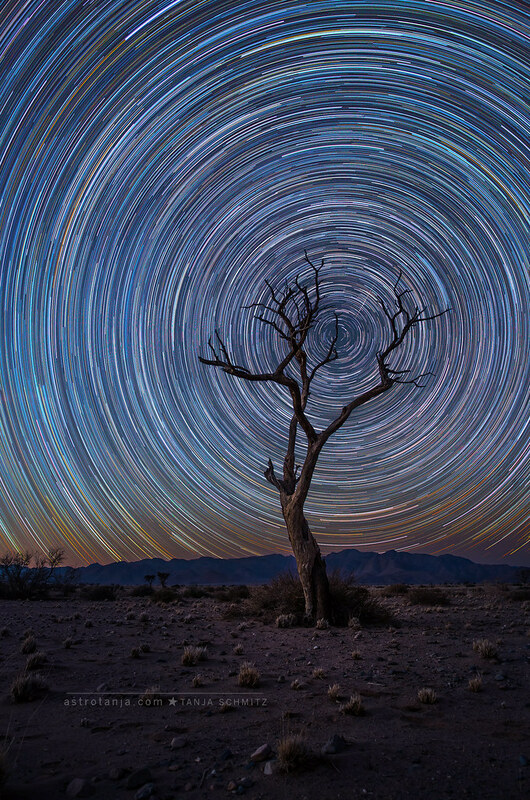 Third and last question: Do your star trail images have small (tiny) gaps in between each trailing star also? I shot a 30sec exposure every 30 sec so I was expecting a seamless transition from one photo to the next but I see minor gabs at full resolution. Thanks again for your valuable tutorial, it really helped me get started with night sky photography. I can get you a Raw off my 60Da. I will have to shoot something to the same specs as one of your shots to compare with. Most of my 60Da images will be 60-300second exposures, since I only use this camera on my telescope. drop me a mail on tanja[at]astrotanja.com with more details. Or sit there with a hair dryer 🙂 or, I’ve heard that strapping some hand warmers to the lens could work too. 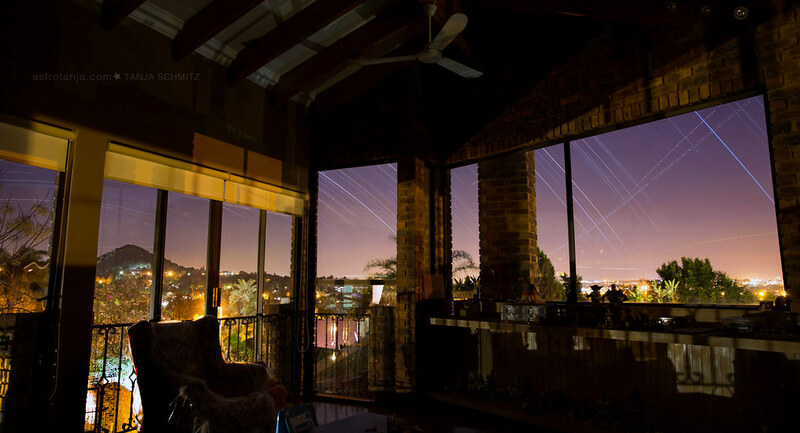 Star trails. mine don’t. Is your noise reduction turned off?